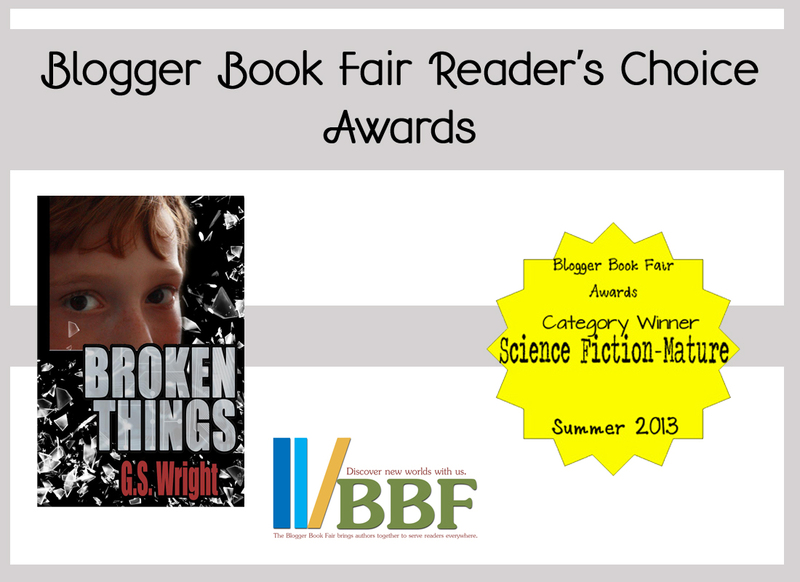 Broken Things was chosen for the One Book One School Program at the Magic Valley High School in Twin Falls, Idaho for 2016. The world has changed. People live forever, but children are a thing of the past. To meet the demands of want-to-be parents, children have been replaced with androids… very life-like androids. Josh, a twelve-year-old boy, is hit by a truck, leaving him badly damaged. Instead of paying the outrageous cost to fix him, they dump him in the wilderness. Broken Things follows Josh and his journey to a home that doesn’t want him anymore, through a setting that darkly mirrors our own. Along the way, he must face the fears of abandoned children, from the wilderness to the city streets, and the predators that dwell in both. His only salvation may rest in finding a single person that cares.